Why be boring, when you can be in style? 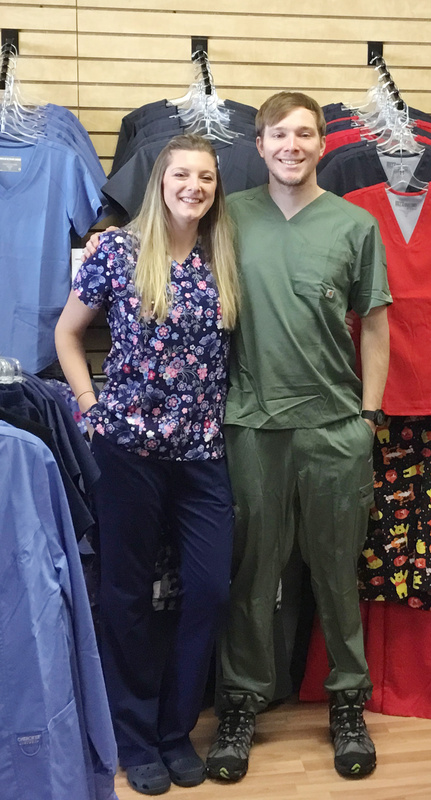 Fashionable medical apparel and accessories, comfortable, supportive footwear, stylish whites, petite, tall, maternity and men's styles. Our silky, soft, breathable fabrics provide all-day comfort and movement with ease. 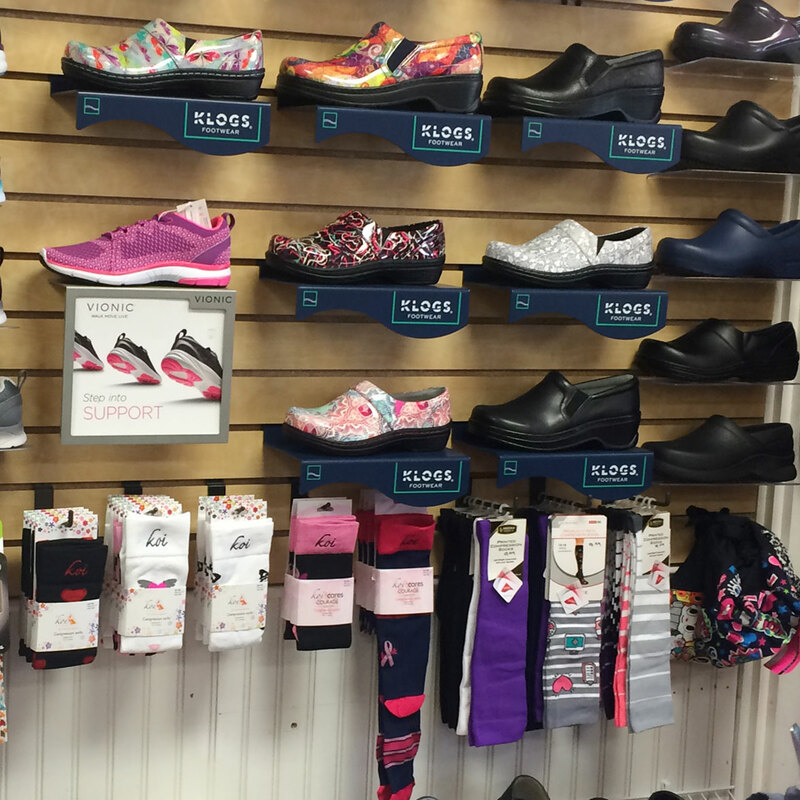 Our footwear provides all-day comfort with style. 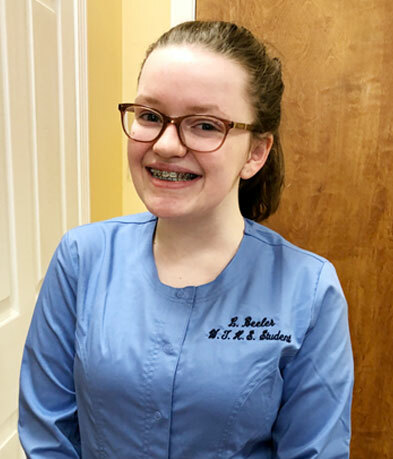 At Scrubs with Style we know that your time is valuable. 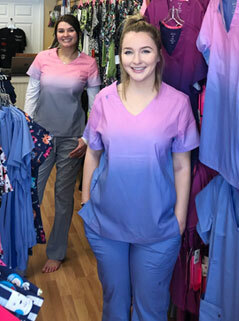 So, we’ll create a pop-up uniform shop at your workplace. 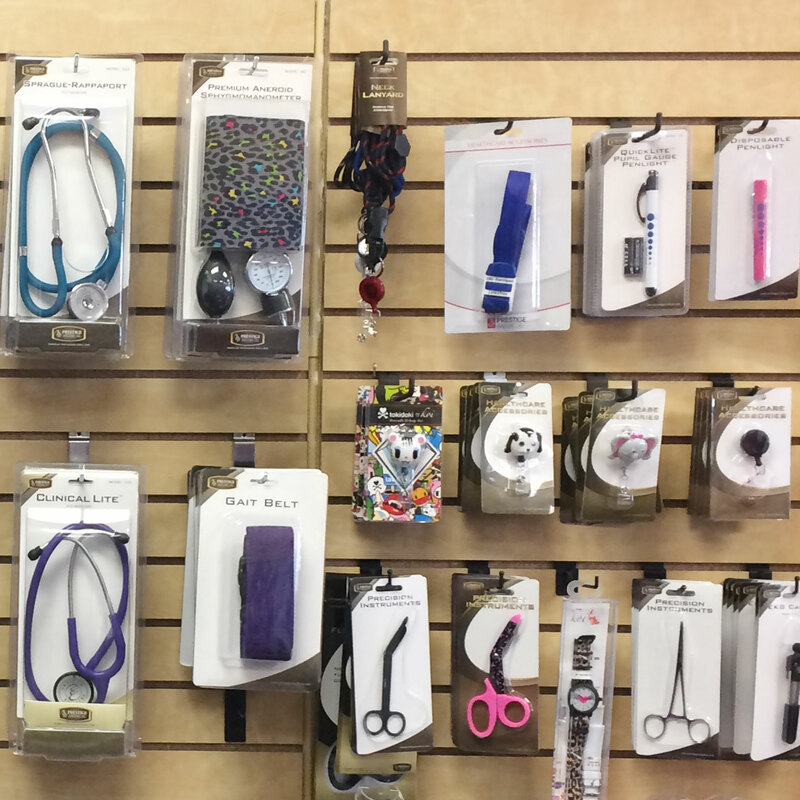 We stay throughout the day making it very easy for you to shop before work, after work or in between. 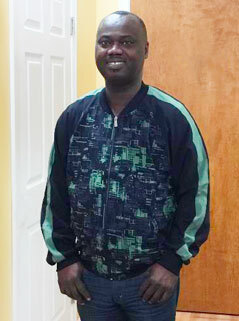 If you have a dress code we will only bring specific items, unless a request is made to us in advance. 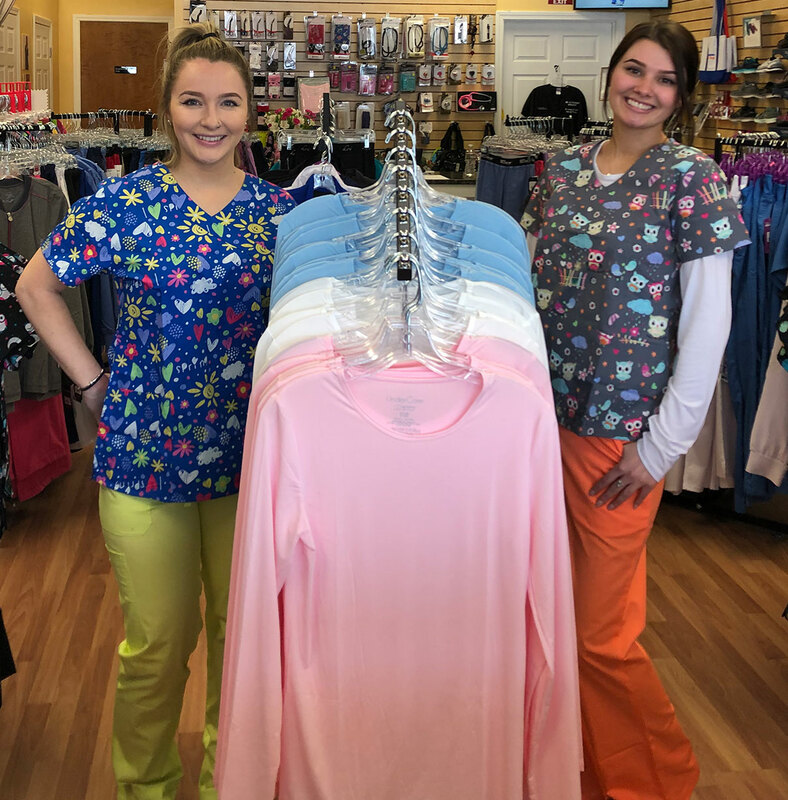 We carry all of your favorite brands and have a great selection of sizes and colors for women and men. 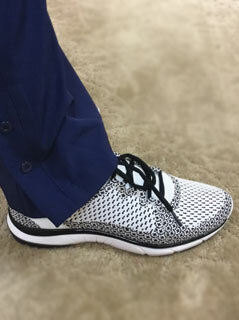 Our footwear and accessory lines are also very strong. We pride ourselves on appearance and presentation. 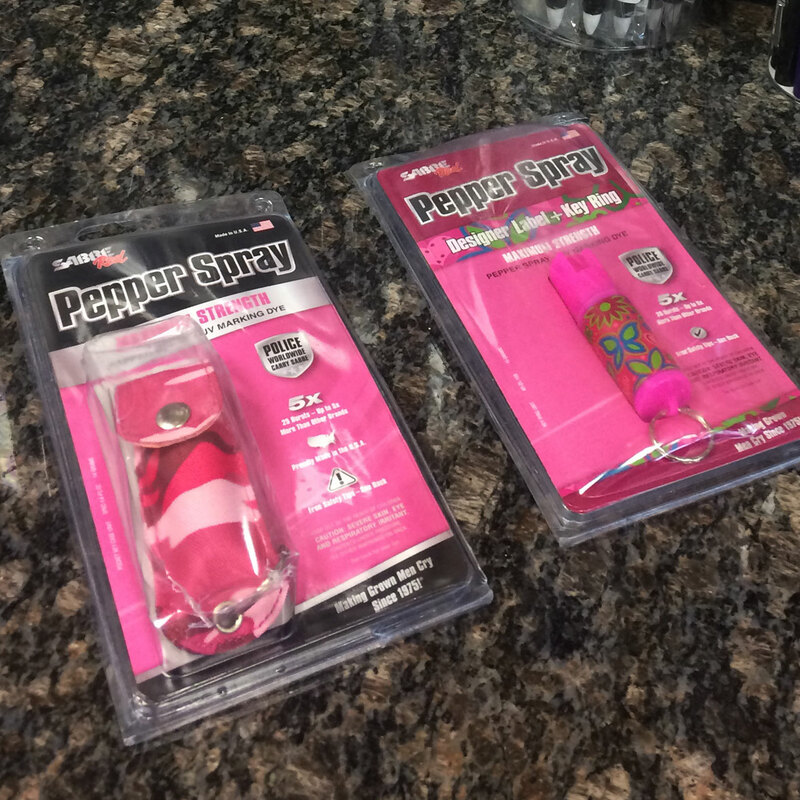 Does your school or office require a specified uniform or dress code? 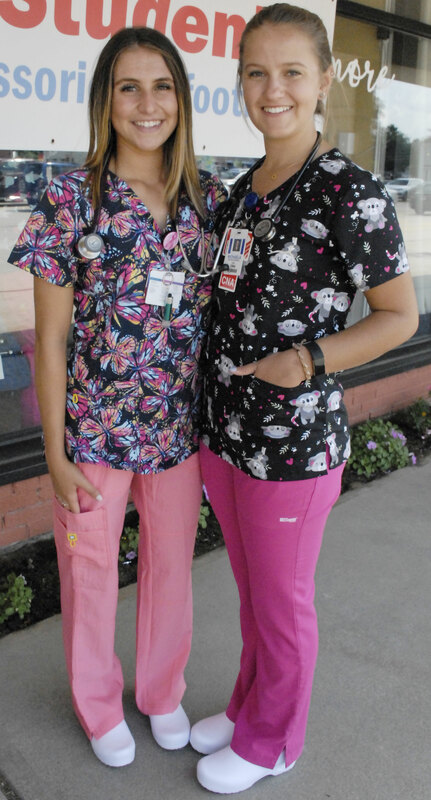 If so Scrubs with Style is here to help with all of your uniform needs. SWS is here to make your group sale as convenient as possible. SWS is here to make this process as convenient as possible with satisfaction guaranteed. 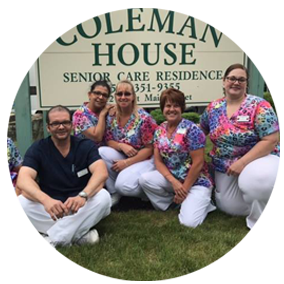 Please call us 508.393.3058 for more information. 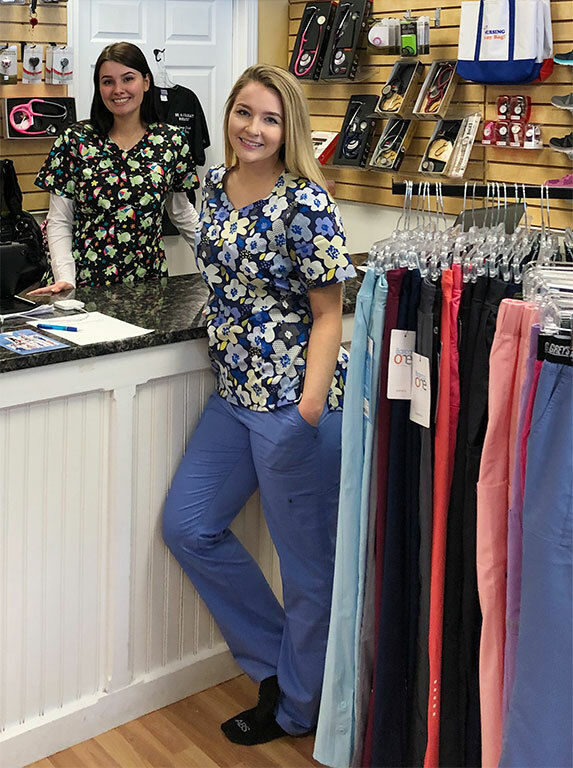 We are proud to support the apparel and medical accessory needs of Central Massachusetts nurses, doctors, dentists, health care aides, students, and all other health care professionals. 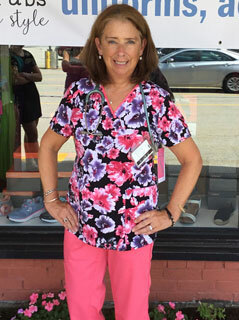 We hope that our scrub fashions and footwear make you more comfortable as you bring comfort to others. Jackie Taylor, Owner (left) with friend. 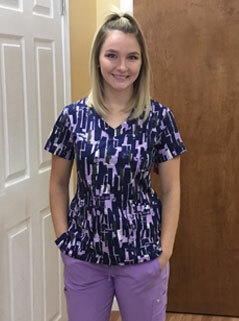 At Scrubs with Style, we want to make you look great and feel comfortable. 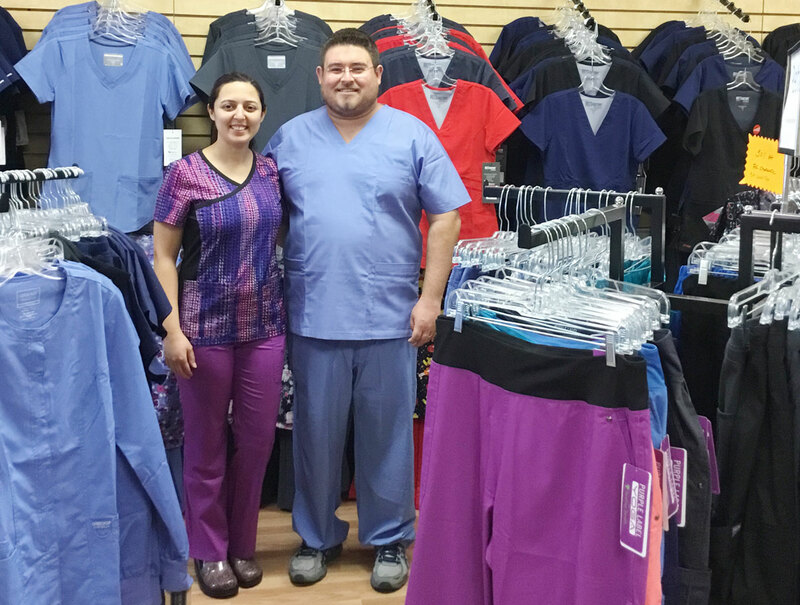 We carry a full-line of medical apparel, scrubs, labcoats, medical accessories and fabulous footwear. 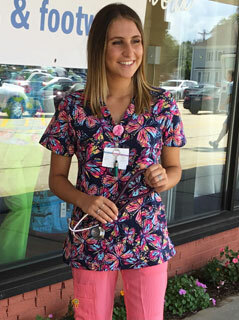 Our scrubs come in soft, silky breathable fabrics with all-day comfort and ease for movement. 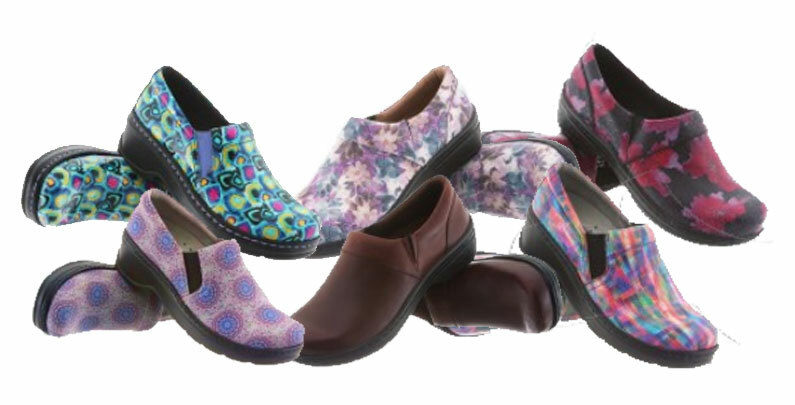 We stock a wide-variety of footwear including Klogs, Vionics, Rockers, Anywear and more. 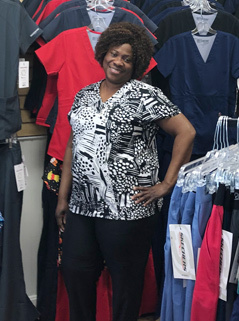 Please visit our shop to try on the latest styles, feel the fabrics and see the most recent trends in medical apparel and footwear. 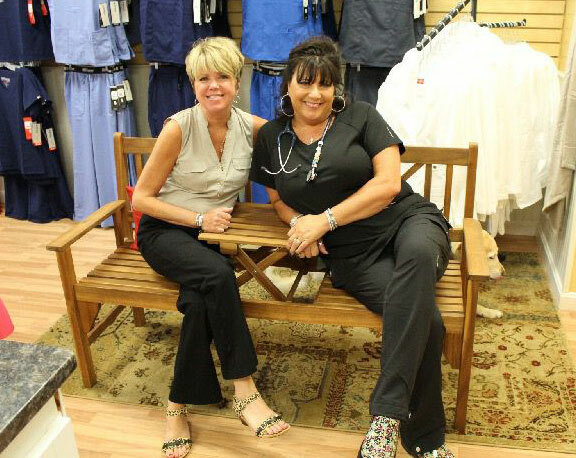 Scrubs with Style is located in the Northborough Shopping Center, 247 West Main Street in Northborough, MA. 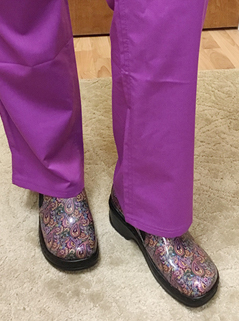 Why be boring, when you can be in style? 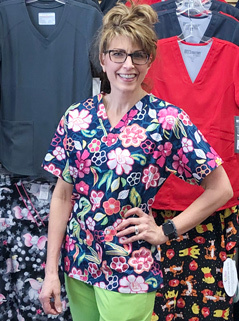 Why would you buy online, when we have beautiful scrubs for you to try on…fabrics to feel, and the most amazing colors and patterns to see? 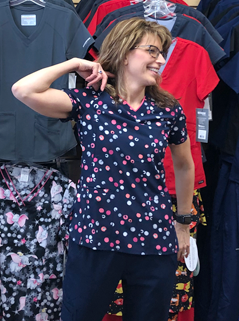 Jackie is here for you at Scrubs with Style. Try on multiple sizes for a perfect fit. 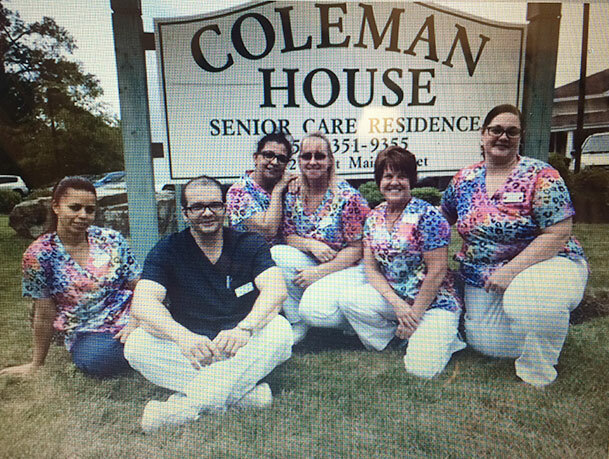 See the true colors and patterns of our scrubs. Take advantage of in-store only discounts. 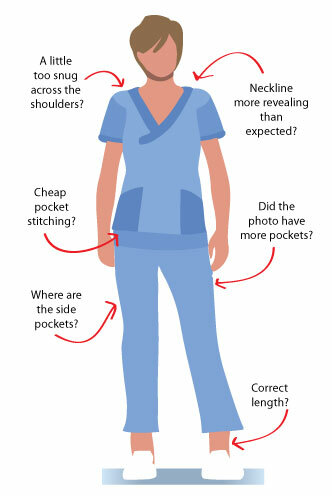 Online shopping can be amazing, but..
Can you tell from a photo if scrubs will be flattering and fit comfortably? Can you try on multiple sizes for the best fit? Is the texture of the fabric breathable? Is stitching top quality so that pockets don’t tear? Do you enjoy paying shipping fees? Do you have time to get to the post office with returns? 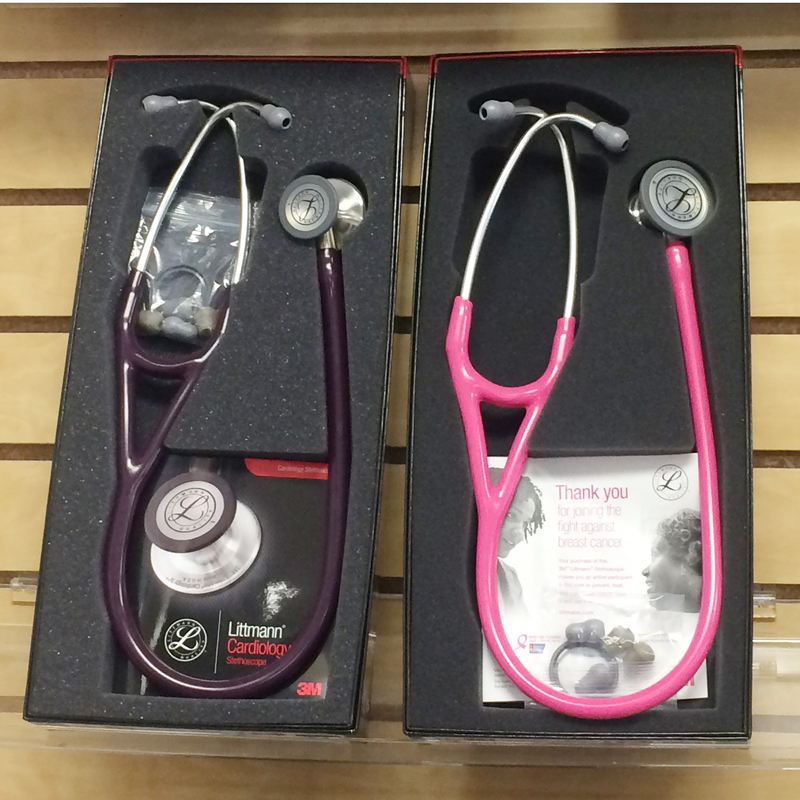 Do you enjoy waiting for scrubs to arrive via mail? Stay informed about the latest sales, events and giveaways!